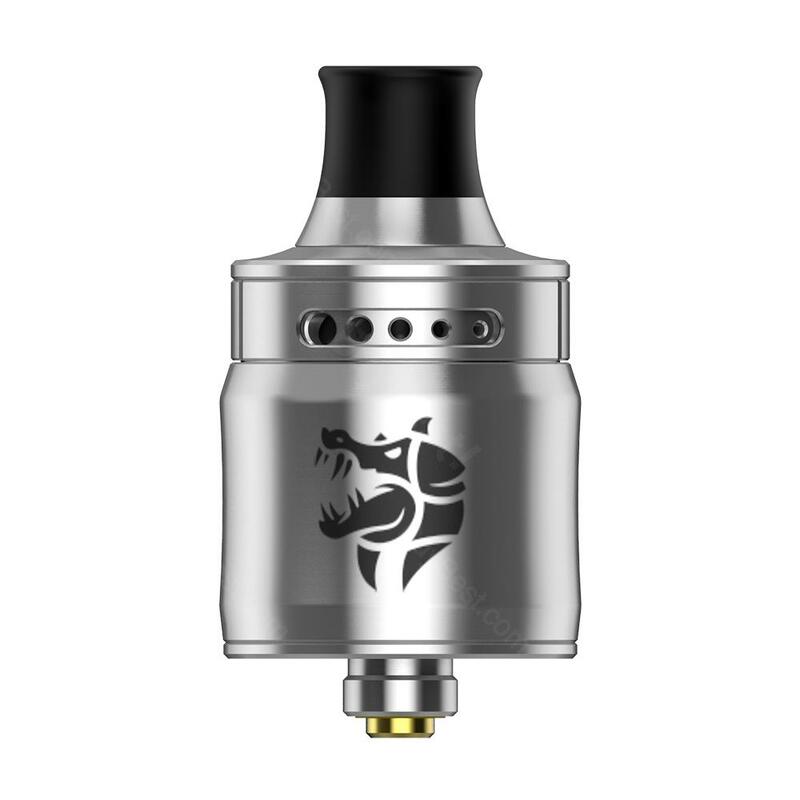 Ammit MTL RDA is a new 22mm rebuildable dripper tank from Geekvape, it is a compact but powerful MTL RDA, adopts two deep juice wells, which will bring pure flavor. It features 3D airflow transferring from top to bottom and innovative dual-layer chamber structure to provide outstanding heat dissipation effect. Ammit MTL RDA is a new 22mm rebuildable dripper tank from GeekVape, it is a compact but powerful MTL RDA, adopts two deep juice wells, which will bring pure flavor. It features 3D airflow transferring from top to bottom and innovative dual-layer chamber structure to provide outstanding heat dissipation effect, which make this RDA unique. And there are 10 airflow adjustment options for the perfect restriction. What remarkable is that the design of the drip tip, 2 specifications can be changed. Get this powerful RDA! • Quick links: Coil DIY Tool; DIY Tool Accessory Kit. This Geekvape atomizer is amazing. The quality is excellent. I think GEEKVAPE tank is the best during all the brands, this Ammit MTL RDA is revolutionary and attractive, looking forward to it!